Planning and marking projects can be time-consuming but you don’t need to worry because everything you need is right here! 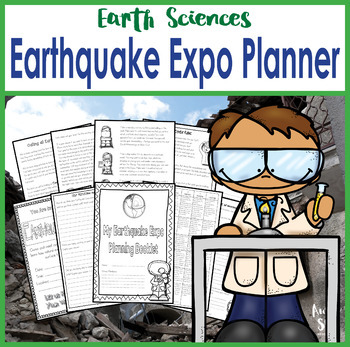 This project planner provides for differentiation in your assessment task by allowing students to create a project and presentation for the class Earthquake Expo using their individual strengths and talents. While students are able to create individual presentations they all have the same objective – to demonstrate how major geological events can cause rapid changes to the earth’s surface. 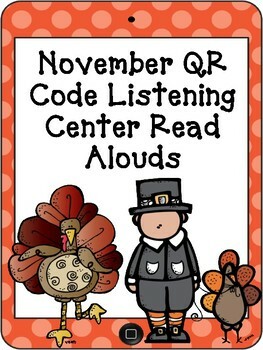 Keep your students engaged all month long with these QR Code Read Aloud Listening Centers that are perfect for November! QR Codes are an excellent way to enhance your Daily 5, literacy station and reading centers. This set of QR Codes is packed full of November themed books that your students are sure to love. 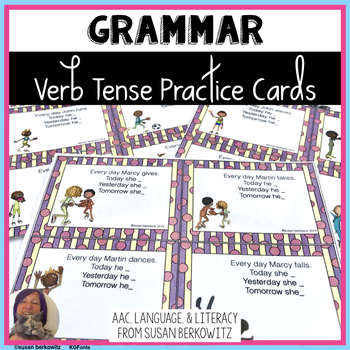 They are excellent for special needs students, use as a reward for students who complete work or show improvements or just as part of your daily literacy center. 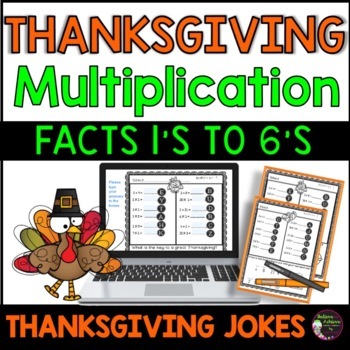 This set is a fun way for your students to practice those multiplication facts 1's to 6's! One page per fact! 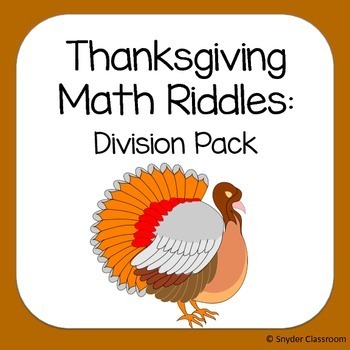 Answer keys included! Also, part of a bundle with facts 1's to 12's! The Taming of the Shrew project set provides ten different project options to go along with Shakespeare’s classic comedy. Choices allow for student strengths to be recognized, including artistic, writing, acting, and music elements. In addition, thought was given to make sure that there are project options that can be done individually, with a partner, or as a member of a small group. Each project comes with its own specific rubric based on requirements for that particular project. 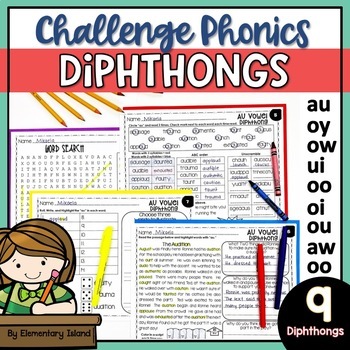 Wonderful resources! I tweeted and pinned all!